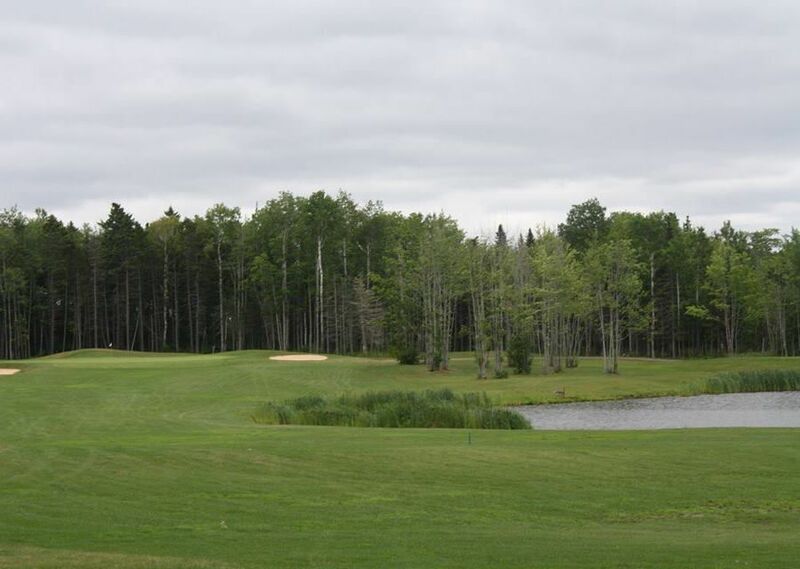 This par 72 Moncton golf course is one of the best golf courses in New Brunswick for those wanting a sporty, scenic, and relaxing day of golf. 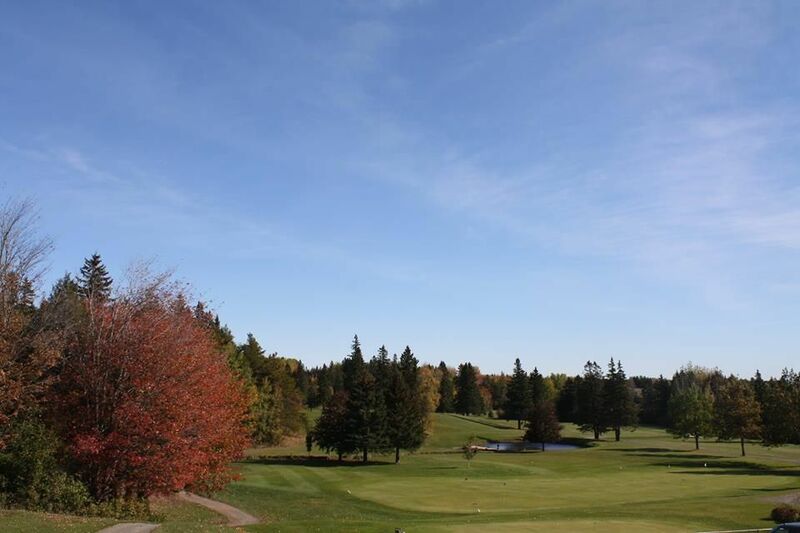 From the back tees, tee times in Moncton will get you an experience measuring 6,195 yards. The slope of 117 is good for a course of this length. The course rating is 68.5. You may be surprised to find a hole of number thirteen’s length on a shorter course. It is a par four stretching to 468 yards. 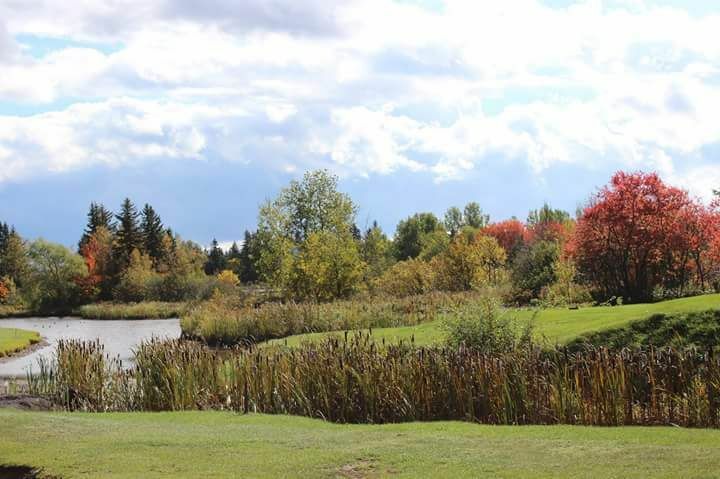 Stan Steeves designed this layout in 1961, and the course has been upgraded a number of times. Currently, six new holes are set to replace six existing holes. 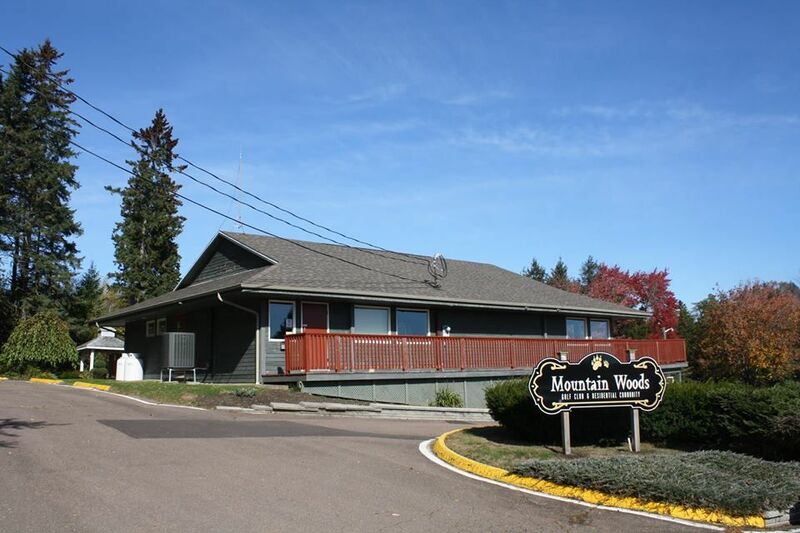 In 2005, the residential community at Mountain Woods began to develop. A series of ponds and lakes will challenge anyone that sprays shots at the wrong times. There are over half-a-dozen water hazards on the course. 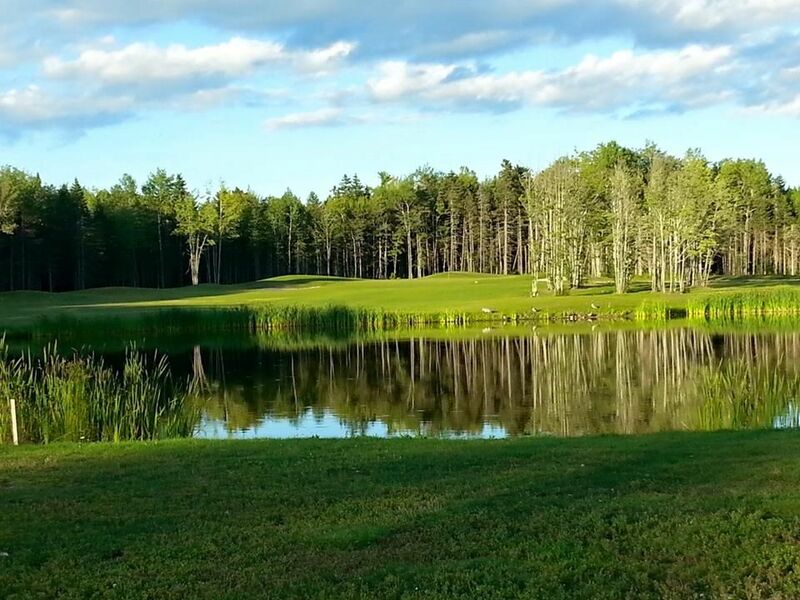 A big lake will get your attention between holes twelve and thirteen. When you get discount Mountain Woods Golf Club tee times, you’ll be close to Magic Mountain Waterpark, where the kids can chill while you golf. Mountain Woods includes a driving range, practice green, and chipping area. The pro shop is loaded with current inventory. Snacks, sandwiches, and beverages will add to your day here. Mountain Woods Golf Club is not yet in our pool of Golf Courses for orders.